Fleet 31 was determined to make a showing at Austin Comic Con this year, even though we weren’t able to get many people to the convention center. Fortunately, I still had Lt. Ashly and Cadet Hardy with me to help out. I must admit, it was a pleasant experience. Overall, the people were nice and friendly. There were moments in which it got a little busy, but as long as we were all there it was handled nicely. There were a lot of booths and variety of items that could be bought, and a variety of fan booths for all to see. The Con had a lot of gaming, such as the Zombie Zone, and cosplayers were in abundance. On Sunday, we even had the Mario Brothers dancing to Gangnam Style! 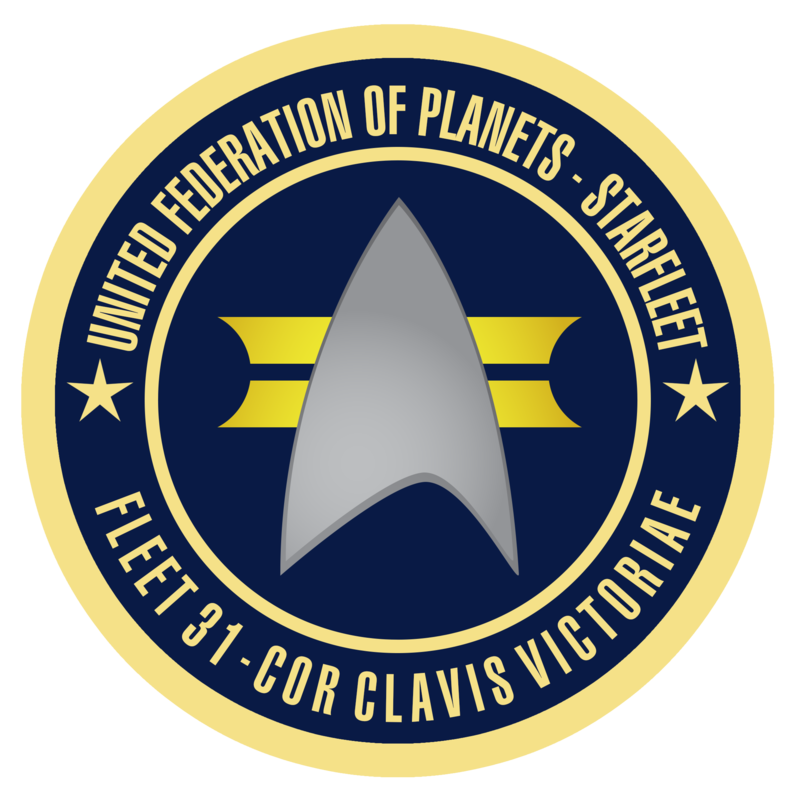 I even got to enjoy playing Artemis with Fleet Captain McFadin of the USS Zavala, and when it turned out the table between Fleet 31 and the Zavala went unclaimed by its fan group, we assimilated it, splitting it down the middle. Not only did I meet people that were visiting Austin for the con, but I had quite a bit of luck networking with vendors on behalf of the fleet. Getting the word out about who we are and what we do is very important, but it’s also just plain fun. At our table, we raised $140 for the Austin Children’s Shelter by selling glow-in-the-dark Star Trek: Into Darkness posters and raffling off a Reman Viceroy action figure. It really means a lot to me to help others, so I’m proud that we can do things like this as a group. I can honestly say I would do this again if given the opportunity. It has taught me a great deal about how to promote a group about something you love and to also give to others. It makes me even more proud to be a part of this Fleet knowing I am part of something that means more to others than myself. I want to thank everyone involved for giving me the opportunity to be a part of this.